As 2016 draws to a close, many of us find ourselves looking back at the year and contemplating the year to come. The days are short, the nights long, and as the winter solstice draws near, we look for the light to return to our planet and our lives. It’s a season of reflection, love, giving, remembrance and hope. For me, 2016 was filled with some very dark days, balanced by bright lights and shining memories. One of the darkest days was when I learned of OARS’ founder George Wendt’s death. It took me totally by surprise. That darkness passed, as dark days do. There was no other choice, considering. The truth is that George was a bright light in my life, a gift to our community and our planet. He was simply one of the finest people I have ever known. George was dedicated to family and community. He was dedicated to the rivers he fought so hard to protect, including the Mokelumne. He was motivated by love – of people, of nature and rivers, of teamwork, of life. George showed us all how supremely good, generous and successful a person could be while remaining humble, civil, respectful and a great listener. 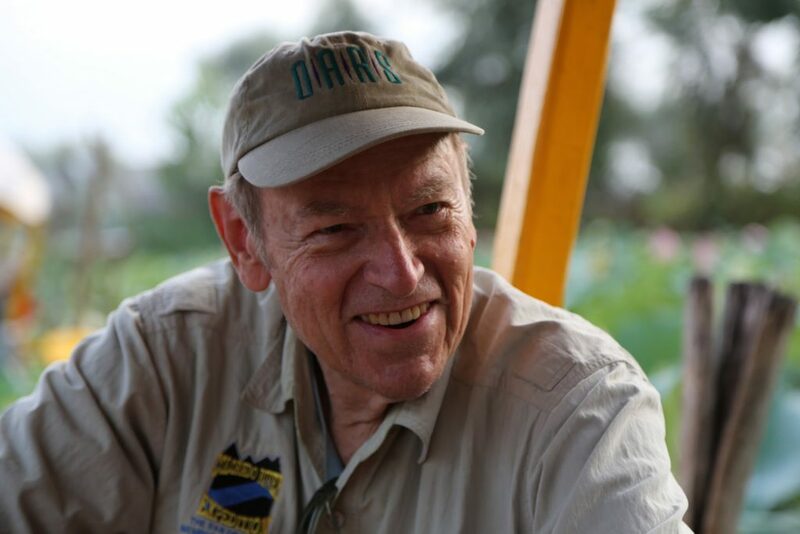 I met George back in the early 1990s, but worked most closely with him on river issues beginning in 2009, as he helped Foothill Conservancy and its allies stop the expansion of Pardee Reservoir on the Mokelumne River. The proposed dam enlargement would have destroyed miles of beautiful, pristine Sierra Foothill river canyon that serves as important habitat for fish and wildlife as well as a living, flowing reminder of our region’s cultural and historical heritage and an economic development resource. In that effort, George testified at public meetings, including one just days after his wife Pam’s death. He wrote letters, lent the skills and reach of OARS to our effort, and was a tireless spokesman for the beauty and wonder of the Mokelumne as well as its economic value to our foothill counties. 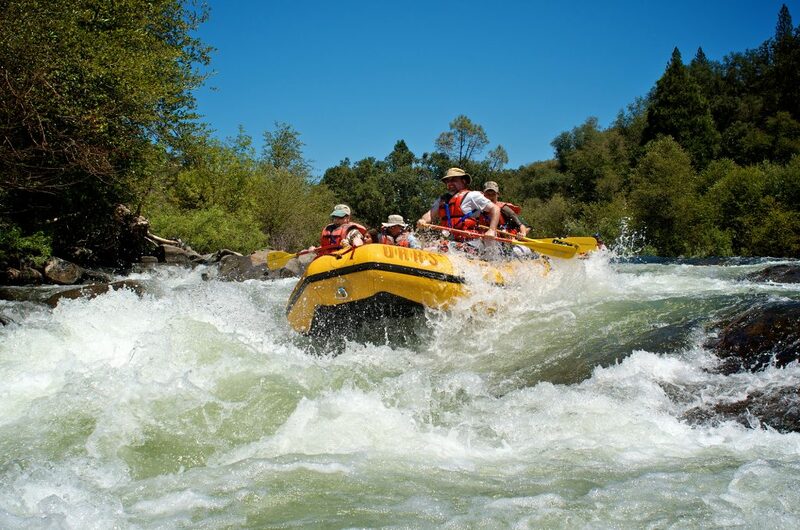 It was during that fight that George began to donate raft trips on the Mokelumne to benefit Foothill Conservancy. 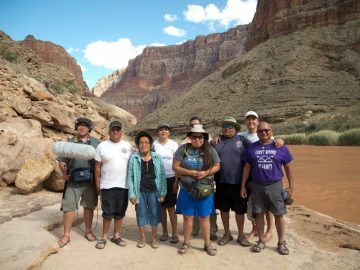 Over the years, those trips have raised more than $40,000 for our river conservation work, a significant sum for a small, community-based nonprofit organization. But more important, the benefit trips have allowed hundreds of people to experience the sights, scents and sounds of the Mokelumne, boosting support for permanent protection of the river with Wild and Scenic designation. In 2014 and 2015, George played a huge role in helping Foothill Conservancy and Friends of the River advocate for California Wild and Scenic designation for the Mokelumne River. 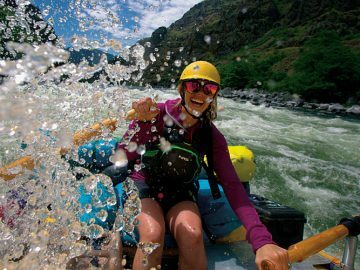 He met with members of the state legislature, attended and testified at committee meetings, testified before local boards, published opinion pieces in local media, and again, lent the strength of OARS to our river conservation work. More than that, George helped us navigate the tricky, ever-shifting rapids of a Class V political river. In our 2014 legislative “first descent,” after our state Mokelumne Wild and Scenic bill was blocked, George helped us move past that painful loss. His humor and kindness were a bright light for me at a truly dark time. And then in 2015, he helped us turn a bad river bill into one we could support. Now we are hopeful that the study resulting from that bill will lead to permanent protection of 37 miles of the Mokelumne for generations to come. 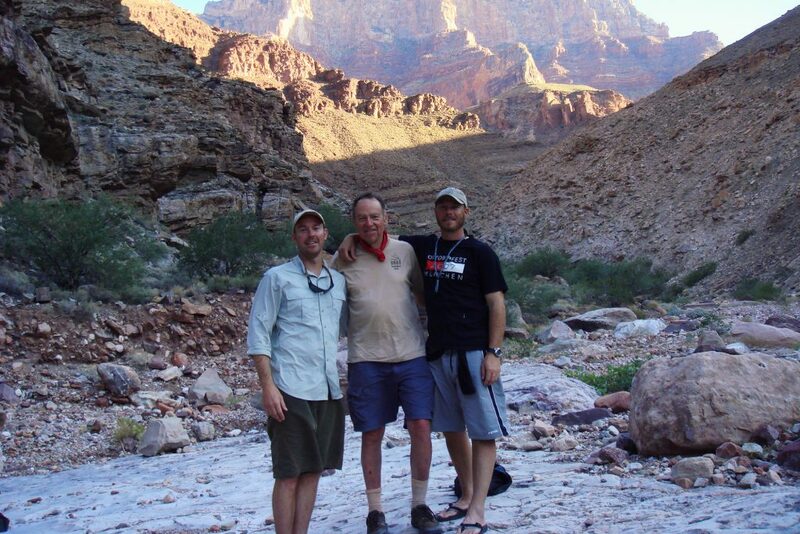 George’s conservation legacy will live on, too, as his sons Clavey and Tyler, their families, and everyone at OARS continue the work George started in the 1960s with rafting trips down the Colorado River. I am confident that the OARS Family of Companies will honor and build on all that George accomplished in his life. 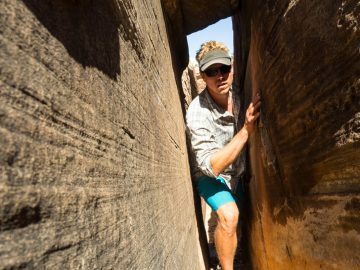 And at the Foothill Conservancy, we are very grateful that Clavey has agreed to lend his considerable insights and skills to our board of directors. So as the light returns to our planet and the dark days of winter begin to lengthen once again, I hope that you will join me in focusing on the lights and gifts in your life—those who are with you today, and those who have shaped and inspired you with the love, dedication, kindness, and generosity George embodied. None of us will ever be George Wendt. He was truly a giant in so many ways. But we can honor his legacy by being good to one another, good to the Earth, and by working hard for the rivers we know and love. That is how we find the light in life. 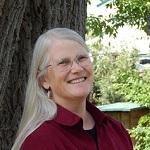 Katherine K. Evatt is president of the California-based Foothill Conservancy, a grassroots nonprofit organization that advocates for protection and restoration of the Upper Mokelumne River and its watershed.